Owing the IRS back taxes can be a stressful process to resolve but if the IRS is threatening to levy your assets, you should take action immediately. Wage Garnishments are a specific type of levy in which the IRS will take action to take your wages each week to settle your debts. 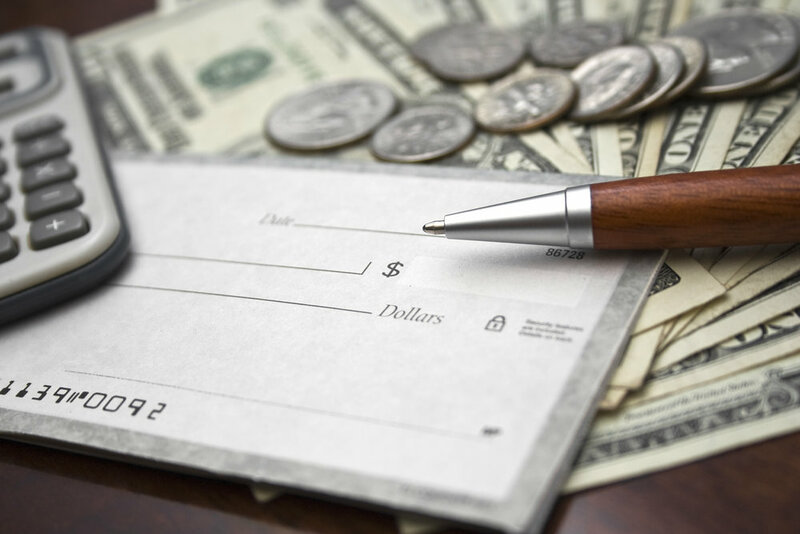 Understanding the circumstances in which the IRS can go forward in taking a portion of your salary may help you to prepare for the garnishments or allow you to challenge and stop it. If you have back owed taxes and the IRS has started taking action to garnish your wages contact the professionals at JLD Tax & Accounting. We will work with you to resolve your situation while giving you the best alternative options.